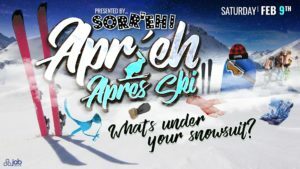 Sorr’eh Bar’s 5th Annual Undie-Raiser!! We promise to keep you warm and entertained. Our DJs will keep you grooving and our performers will keep you smiling throughout the night. We will have our massive plounge set up for relaxing and making new friends. There will be art to play with, a photo booth, and best of all – dancing in our underpants!! Undies and costumes strongly encouraged. *Assessible venue (main floor washrooms) with free clothes/coat check! 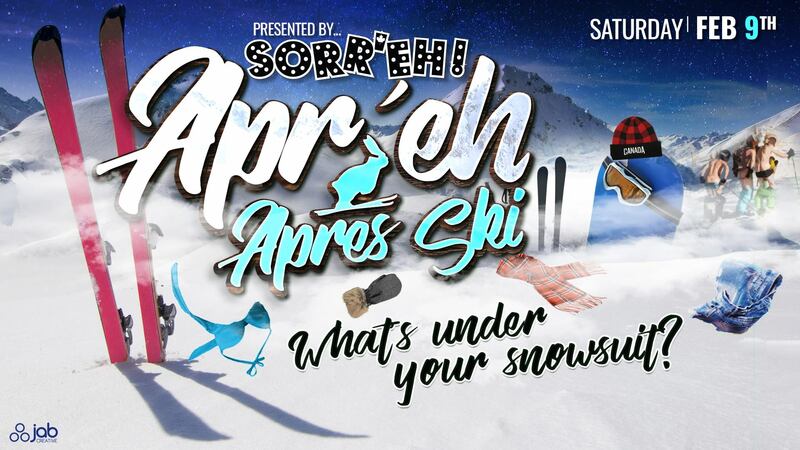 Coat check is located downstairs; however, the door staff or any Sorr’eh Bar crew member can assist. DJs and performers – To be announced soon! **FUNdraiser in your underwear – 100% of proceeds will be used to fund Canadian Theme Camps at Regional Events in 2019. ***Respectful behaviour and consent are mandatory. No touching or photography without consent. If you feel disrespected or believe someone is behaving inappropriately, please immediately notify a Sorr’eh crew member. All should feel welcome and safe attending this event.